The Honeybee Conservancy gives us 10 things we can all do to save the bees – you can start with one of these today! 1. Discover if your neighborhood has space to create a bee garden – and it might be in your own yard! 3. Plant a tree! Did you know that bees get a majority of their nectar from trees? 4. Create a bee bath! Bees need places to drink and cool off while they are buzzing around and pollinating. All you need is a small dish and few small stones. 5. Support your local beekeeper! Buy locally made honey and beeswax products. 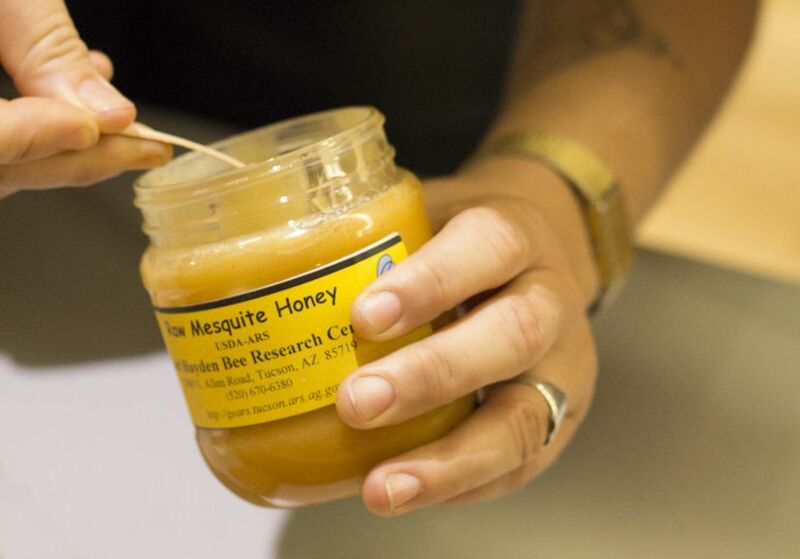 Added bonus – consuming locally produced honey may help with seasonal allergies!